Nature has multiple forces acting in tandem with one another and often ecological issues have far reaching ripple effects. IORA has successfully undertaken several projects which seamlessly integrate insights from multiple channels to provide holistic solutions to complex ecological problems. 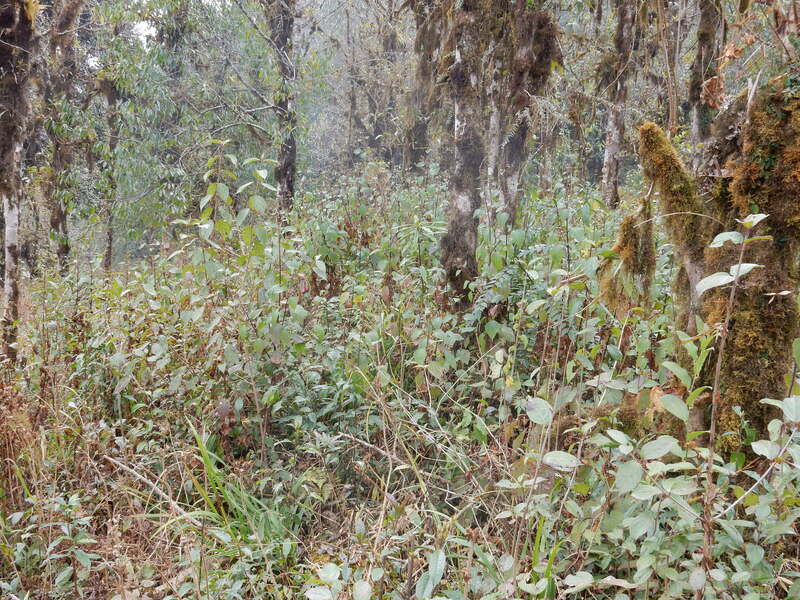 “IORA prepared a report on invasive plant species in Sikkim and prepared an action plan for their management in the context of climate change using high resolution remote sensing data and mapping technologies. The mapping was conducted using high resolution images of World View II , mapping algorithms and field information. Several algorithms were tested to delineate area under invasives. Data driven modelling improvised the mapping accuracy which was verified through ground truthing. Out of several species that were mapped, Lantana camara, Eupatorium and Ageratum conyzoides were identified as invasives. IORA also developed an action plan to assist the State Nodal Institutions on climate change and the implementation of the State Action Plan on Climate Change (SAPCC). IORA provided effective management strategies for invasive species and conducted dissemination workshop with officials from forest department. Dodamarg is an Ecologically Sensitive Area (ESA), part of the Western Ghats (a biodiversity hotspot) and a wildlife corridor. This study aimed to prioritize financial mechanisms for conservation activities in the area, like REDD+ feasibility to reduce the pressure generated from various drivers of deforestation. IORA generated a Land use/cover change matrix by analysing the Landsat satellite data from 2005 to 2015. The satellite datasets were classified using a hybrid approach. IORA used both leaf on and leaf off datasets to delineate the forest cover. Total area under study was 1350.21 square kilometres. IORA has been engaged for Preparing Brief Document of All Wetlands of Sikkim State to facilitate implementation of Wetlands (Conservation and Management) Rules, 2017. A total of 534 wetlands as per the data published in National Wetland Inventory and Assessment of High Altitude Himalayan Lakes by ISRO are being considered. The ‘Brief Document’ is expected to be a comprehensive digital inventory of all wetlands in Sikkim, and will provide i) demarcation of wetland boundary supported by accurate digital maps; ii) demarcation and description of its zone of influence, land use and land cover; iii) account of pre-existing rights and privileges; iv) list of site-specific activities to be permitted and regulated within the wetland and its zone of influence; and v) modalities for enforcement of regulations. 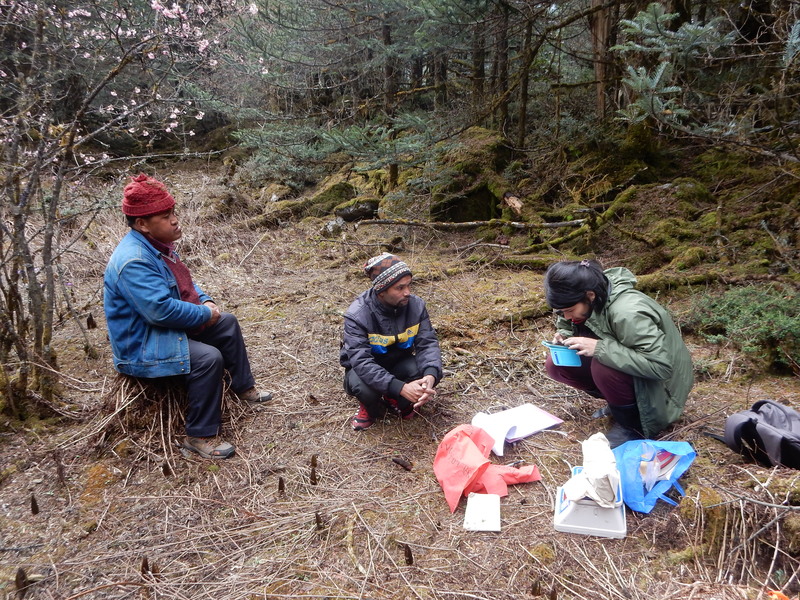 This is the first of its kind field based assessment of a high altitude wetland. IORA was commissioned by the International Food Policy Research Institute (IFPRI) to formulate a national policy on Climate Smart Agriculture (CSA) and develop its corresponding operational guidelines for clusters of villages in the most vulnerable districts in India.. CSA is an integrative approach that aims to sustainably increase agricultural productivity, support equitable increase in farm incomes, food security and development; adapt and build resilience of agriculture and food security systems to climate change; and reduce greenhouse gas emissions from agriculture. In order to develop this policy IORA has identified key CSA practises and mapped existing government programmes to bring about an efficient convergence of these programmes. “IORA was awarded the Sustainable Agriscape for the Future, Phase I and Phase II led by IUCN-India. The programme aims to study agro-ecosystems, their biodiversity and trends of ecosystem services, in order to design suitable ecosystem-based interventions to promote crop productivity to ensure the sustainability of various ecosystems. 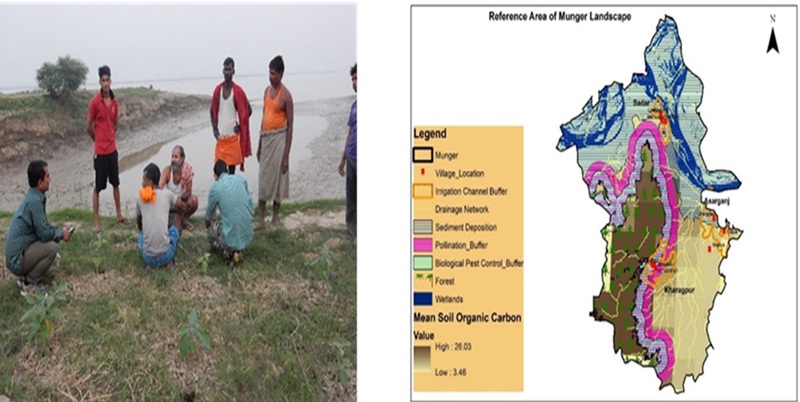 In phase II of programme, IORA prepared a detailed project report on the agriscape plan on interventions for restoration and revival of ecosystem services in the pilot clusters viz; Asarganj, Kharagpur and Sadar. IORA also conducted a training need assessment and developed training modules on sustainable agriculture practices along with community based monitoring framework for activities implemented under the programme. “IEMaC is a USAID supported project under their InFORM program, led by IORA Ecological Solutions and supported by other organizations like MART and Bioversity International. IEMaC aimed at reducing pressure on forests through development of innovative gender sensitive models for improved fuelwood management, community-centric solutions for sustainable harvesting and efficient market channelling of Non-Timber Forest Products (NTFPs) and community-based forest monitoring tools. 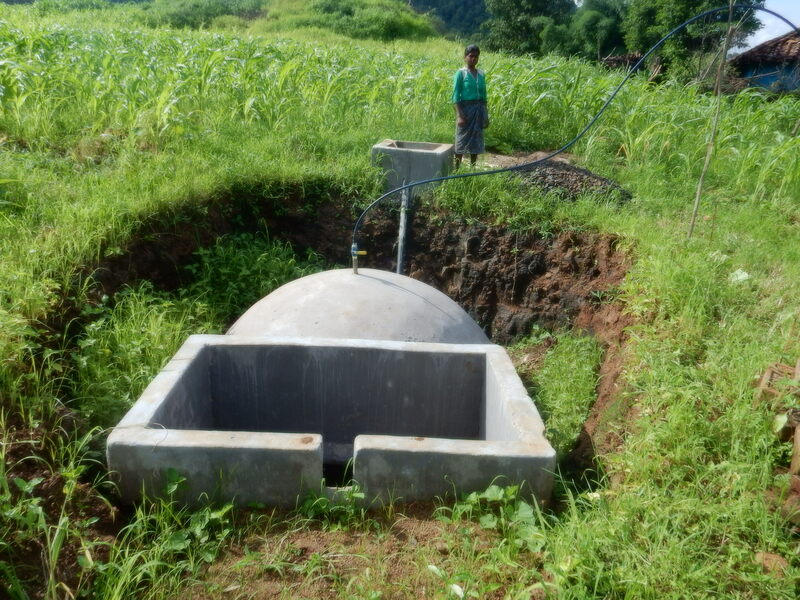 The project was implemented in two landscapes; Sirsi in Karnataka and Mandla in Madhya Pradesh. 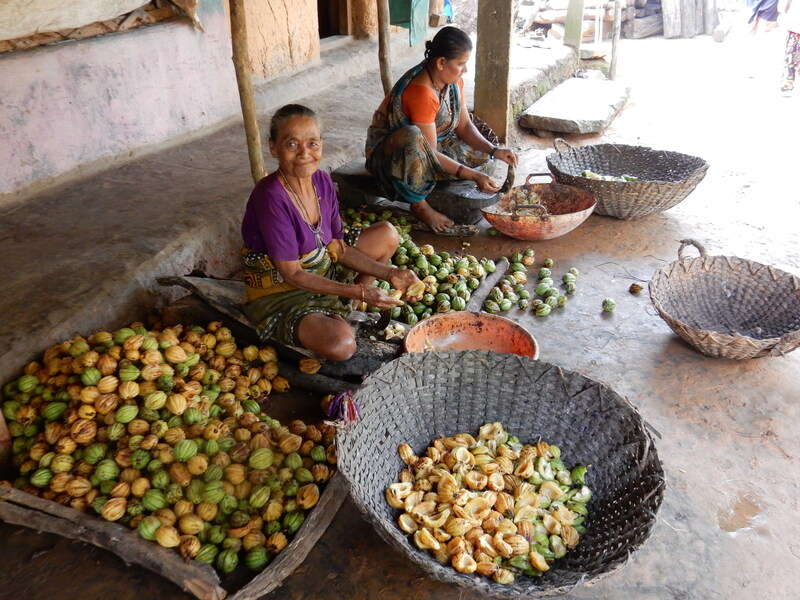 NTFP enterprises were developed as an alternative livelihood opportunity for forest dependent communities. This involved developing sustainable NTFP harvesting techniques, community-centric entrepreneurs, Farmer Producer Company (FPC), organic certification and value addition at processing hubs and market linkages leading to a 30% increased income for forest dependent communities. Training has been initiated for over 50 women farmers. The program resulted in certification of 27 wild harvested produce, 20000 Ha of forest land & 400 farmers as organic under USDA-NOP, NPOP & EU 847/2007 organic standards. The project led to the development of iFoReST (India’s Forest Resource Decision Support Tool), an innovative decision support system (DSS) that scientifically guides investments aimed at addressing unsustainable extraction of fuelwood from forests. The iFoReST was deployed in Sirsi and Mandla in with the Karnataka Forest Department and Madhya Pradesh Forest Department, respectively. Several clean technology installations targeting domestic, commercial and institutional users of fuelwood were carried out by clean technology entrepreneurs trained under the project. 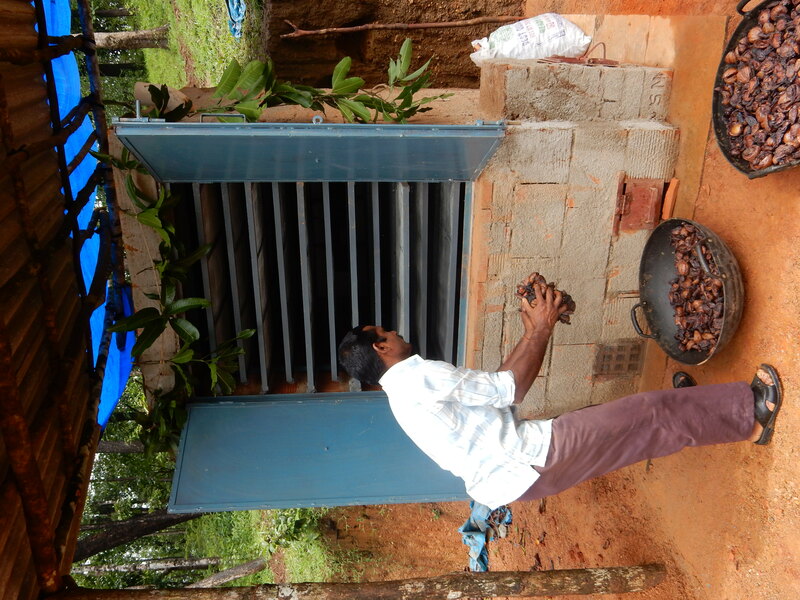 There was 1,000 tonnes of reduced CO2 emissions as a result of community plantations, fuel-efficient water heaters, dryers, cookstoves ,and jaggery processing units along with household biogas plants. “IORA was a key in-country partner of the Forest PLUS Program, which is a bilateral USAID and MoEFCC initiative. The Program aimed to build REDD+ readiness in India through ecosystem management, REDD+ MRV and PPP initiatives. IORA, in association with the Michigan State University (MSU), has developed a national Forest Carbon MRV system for India. IORA developed M-Forest, a mobile App for ease of collection of ground data by forest departments enabling transparent monitoring of carbon stock assessment and conservation of forest natural resources. IORA has also led the development of a national PPP and convergence framework for REDD+ in India and the development of four REDD+ pilots; two jurisdictional REDD+ projects and one landscape level project. 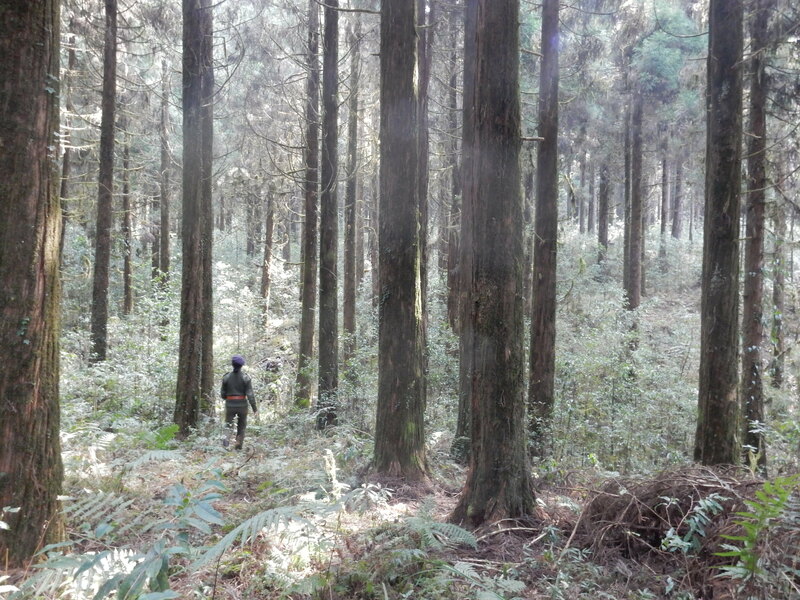 IORA has partnered with Forest Survey of India (FSI) and Indian Space Research Organization (ISRO) to design advanced algorithms for remote sensing analysis using optical and radar data for forest type identification, degradation and deforestation mapping. Remote sensing data on forest fractional cover in Sikkim, Harda and Hoshangabad districts Madhya Pradesh, and in Shivamogha district in Karnataka were analysed. The overall goal of the project is to safeguard the forest and biodiversity sectors of Mizoram from the impacts of climate change. IORA is using two key approaches viz. global analysis of Mizoram’s’ forest ecosystems and the assessment of forests and biodiversity vulnerability using multi-factor analysis. A combination of top down and bottom up approaches using IPCC and UNDP guidelines will be used to develop a sector specific climate change resilience action plan for Mizoram. The key steps involved in the execution of the project include assessing the inherent and the future vulnerability of the two sectors through consultations, field activities and simulations. Field activities will be conducted across the eight districts of Mizoram to gather primary data that will be utilised with secondary data to assess district wise vulnerabilities. This will be validated through stakeholder consultations. Climate smart adaptive actions, vulnerability assessment (inherent and future) of important species and preparation of an index based vulnerability layer for Mizoram will be finalized through consultation reports. Additionally, an Intervention Resource Matrix will be prepared to understand the interventions, resource availability and budgets for project management purposes.